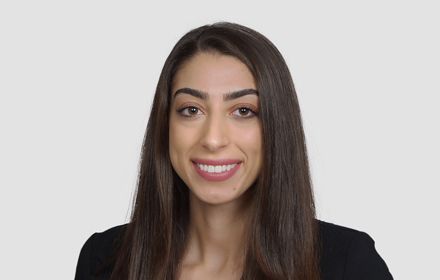 Dalia Khatib is an Associate in the Sacramento, California office of Jackson Lewis P.C. Her practice focuses on assisting employers with a broad range of workplace issues. While attending law school, Ms. Khatib was the Asylum Problem Writing Chair for the UC Davis Moot Court Honors Board where she crafted the problem for the 11th Annual Asylum and Refugee Law National Moot Court Competition. She was also an Interview Editor of the UC Davis Business Law Journal. Prior to law school, Ms. Khatib assisted in establishing a marketing agency. During this time, she participated in executive decision-making, developed the social media department, and handled human resources issues.